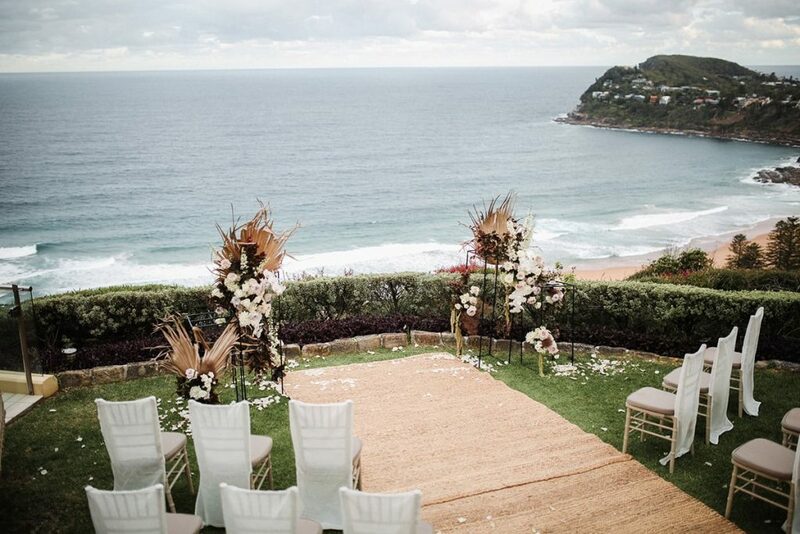 Perched high above Sydney’s picturesque Whale Beach, Jonah's is the ultimate beachside location for your wedding. Jonah's Restaurant and Boutique Hotel is one of Australia's premier destinations for exquisite cuisine, an award-winning wine list, and luxury accommodation to escape, relax and indulge. 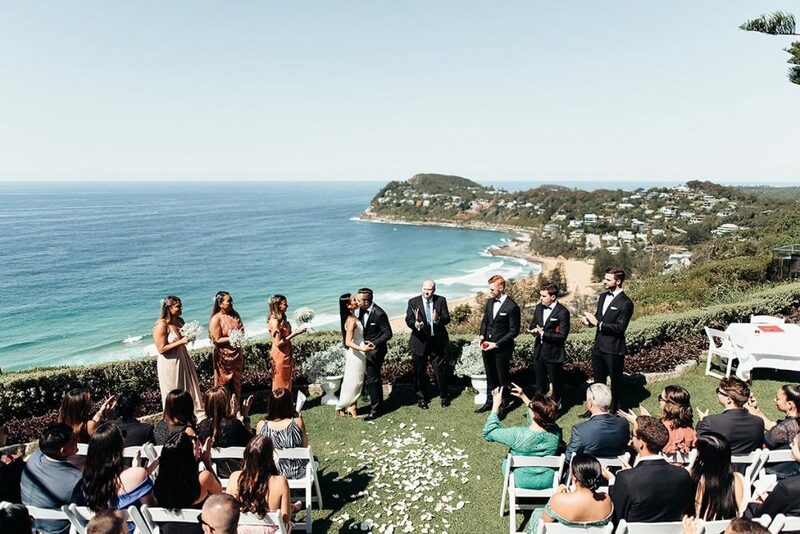 The spectacular cliff top garden is a tranquil outdoor space for your ceremony, pre-reception drinks, canapes, photo shoot or simply to relax and enjoy the sweeping views. For small groups or those wanting further privacy, Jonah's Private is located adjacent to the main lodge. This secluded residence features its own private entrance, large private balcony, infinity swimming pool and gardens. 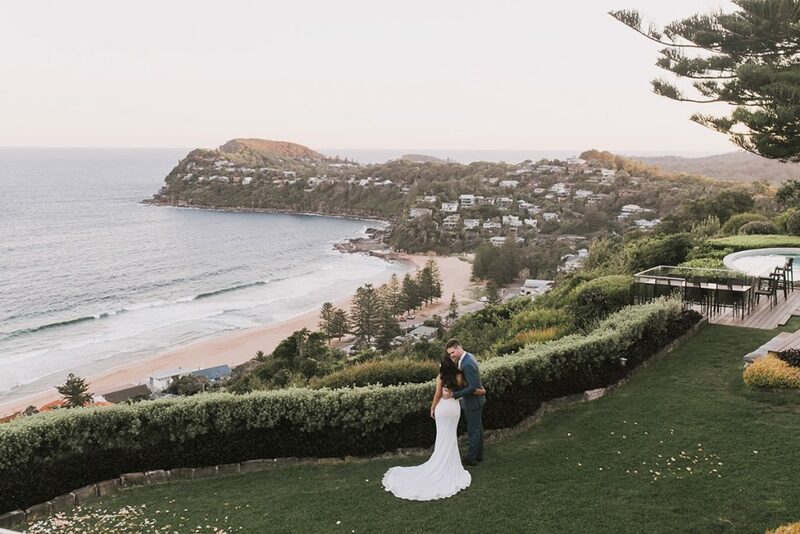 Jonah's offers two beautiful options for your wedding reception: The Terrace is located on the main level of the hotel, and perfect for weddings of up to 48 guests. Designed specifically to capture the stunning ocean views with glass bi-fold doors, the Terrace creates an intimate alfresco dining experience. Alternatively, the Restaurant grants exclusive access to the entire Jonah's property. With wrap-around glass windows framing the infinite ocean views, the restaurant caters for parties of up to 122 guests. 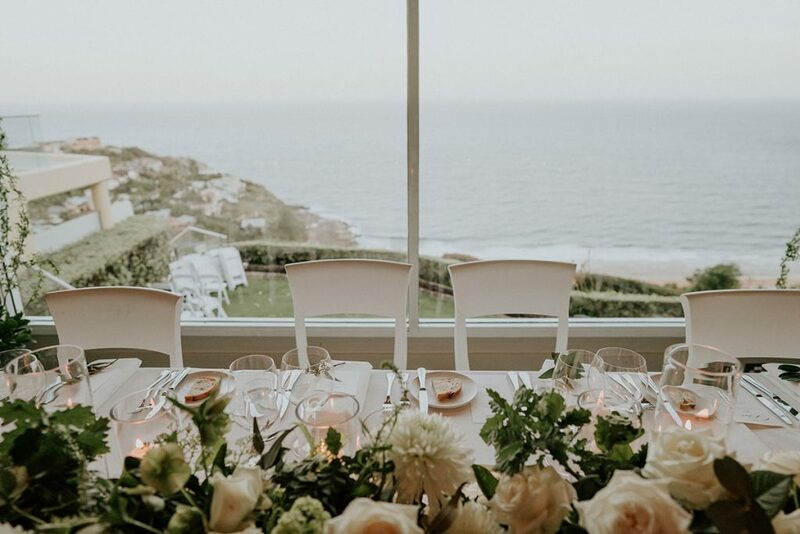 Exclusively yours, along with the cliff top lawn, balcony, Terrace and Bar areas, the Jonah’s team will be dedicated to ensuring that you receive the best in quality dining, service & attention to detail. 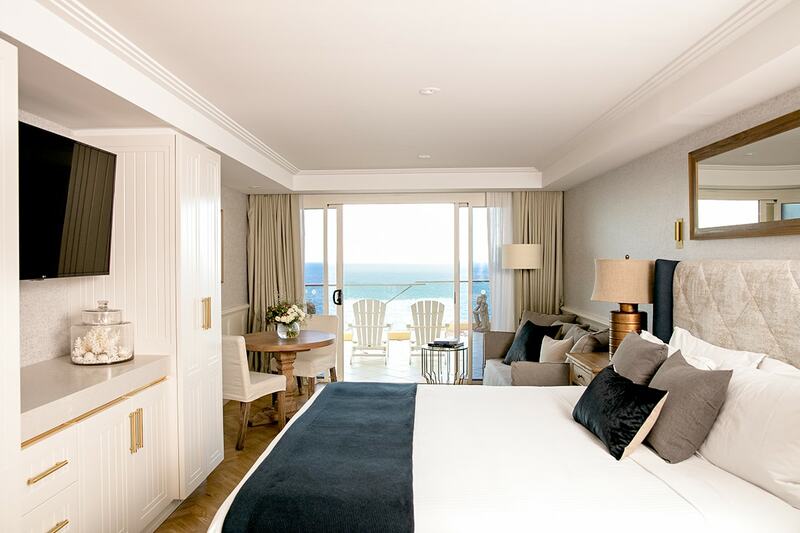 Each of Jonah's eleven Ocean Retreat rooms is newly refurbished with stylishly appointed and luxurious furnishings. Every room of the boutique hotel features custom made furniture and artworks, a private balcony with ocean views, jacuzzi, Molton Brown products, and signature A.H. Beard bed crafted exclusively for Jonah’s to offer you a blissful night’s sleep. The professional and friendly Jonah’s Wedding Coordinator will ensure that your perfect day goes smoothly, with every detail taken care of. Professional and dedicated staff will ensure your wedding is tailored specifically to your needs and personal style.